When Worldpay acquired SecureNet, they took possession of their innovative technology and API. Paired with their own direct acquirer distribution advantages, this packed a powerful punch. 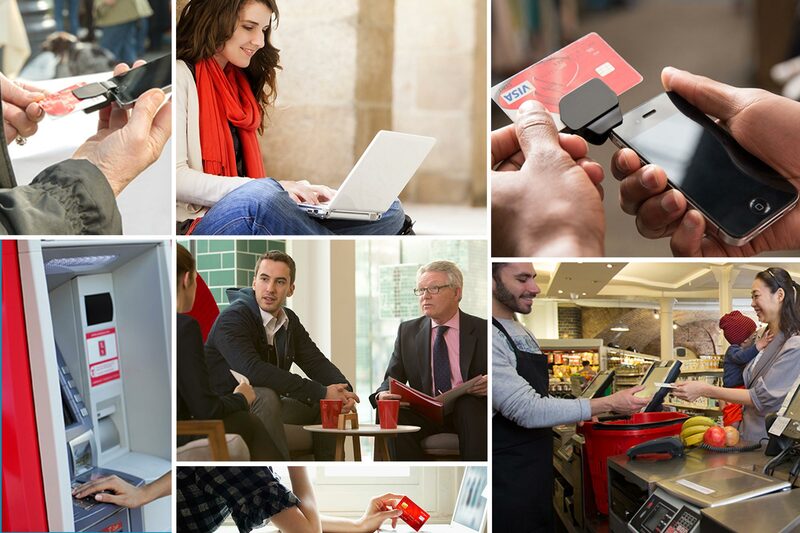 As Worldpay’s service offering expanded, their story needed to change along with it. They came to us to craft them a new narrative and web presence that simplified the myriad of complexities associated with their organization, industry, and capabilities. As an enterprise client with multiple business units, multi-layered processes and all the complexities of having recently acquired a number of business entities, a successful and impactful experience required complete buy-in and streamlining of both its UK- and US-based business operations. We facilitated key meetings, discussions, and content approval from CMOs, sales, technical and UX operations stakeholders from around the globe. 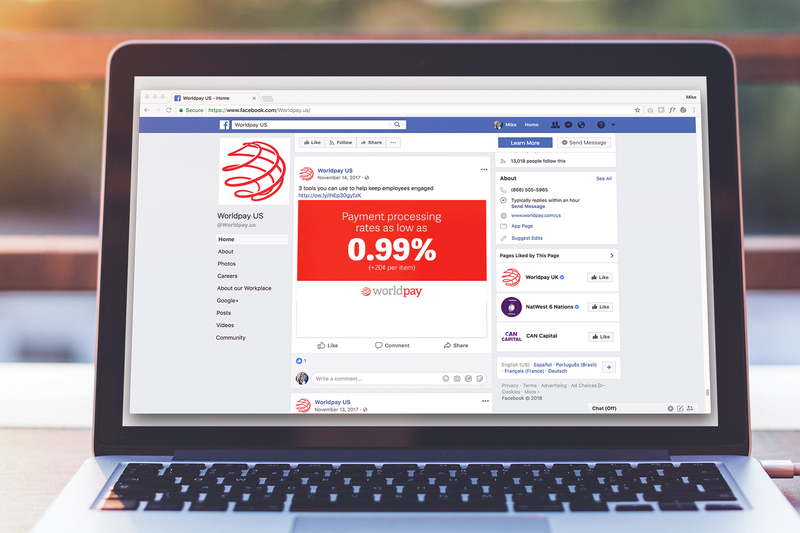 We immediately took the reigns of Worldpay’s paid search program, eliminating third parties and implementing a more customized, hands-on approach to campaign development, monitoring and optimization. 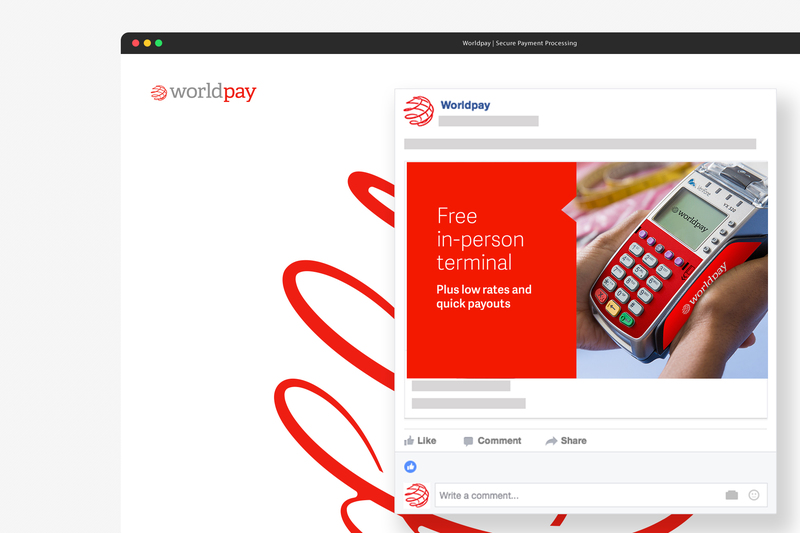 To provide a clear and simplified experience free from Worldpay’s internal complexities, we reorganized and delivered content to users based on a persona-driven approach. We elevated calls-to-action to improve qualified lead generation and engagement, incorporated new content to align combined offerings, and ensured a unified Worldpay brand voice and tone. We were able to bring together disparate business units from across the globe with one shared goal — projecting Worldpay’s expertise in payments and expressing their new capabilities to merchants, developers, and partners. The new user interface we created from the ground up to address the specific needs of a set of targeted personas that we developed. The new site helped reroute leads to the appropriate business units quickly and efficiently. We used the new personas to update and refresh all content. Our new story worked for a variety of users—from the large corporations to the mom and pop shops. 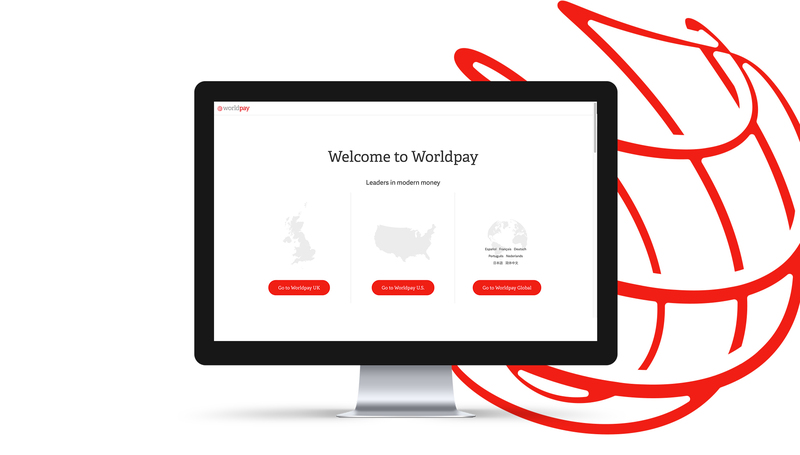 We seamlessly integrated the Securenet technology and API capabilities into the Worldpay offering, accurately (and compellingly) presenting Worldpay’s new story. We also improved performance of their $2MM+ paid search program, cutting out inefficient third-party bid management tools entirely. 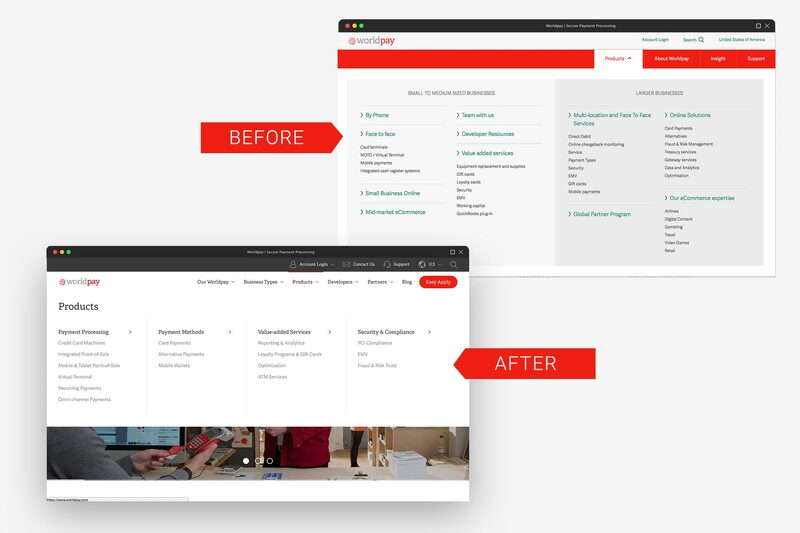 Their rebuilt site featured improved persona-based navigation and user journeys, and Worldpay’s internal sales team beat their monthly goals for Approved Merchants over five consecutive months—even with higher monthly sales goals.